We have so many DIY Christmas Tree Projects featured on our site, and today we are doing to make this floating ornament Christmas tree mobile that you can decorate in your porch, hallway, room and even dining table. This is really a creative and cool way to decorate home for Christmas! 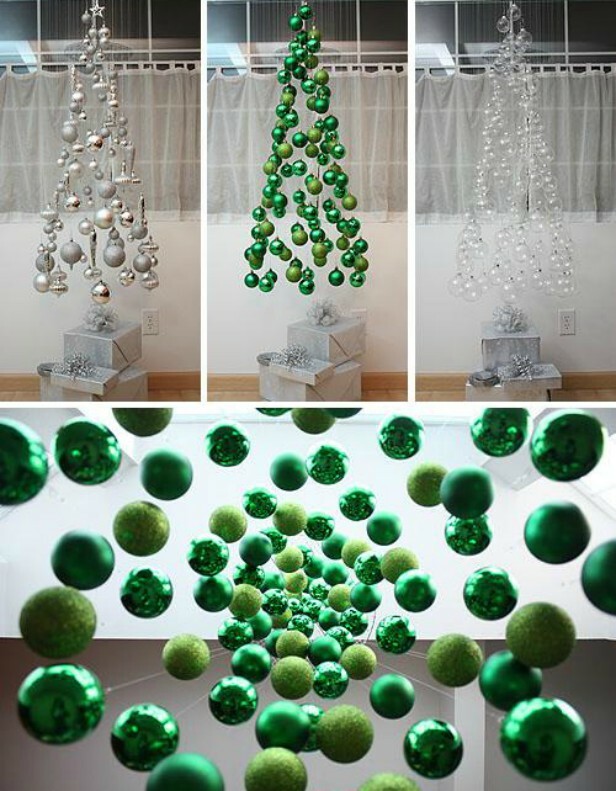 All you have to do is to use Christmas ball ornaments hung from a mobile in a pattern that creates the illusion of a tree! You can change the color and add ribbon flowers or lights for fancier decorations, cool! Get the full step-by-step tutorial via the link: NotMartha – Christmas Tree Ornament Mobile. Shawn Charland shares the video with written details on making this invisible Christmas tree to decorate holiday from the ceiling. 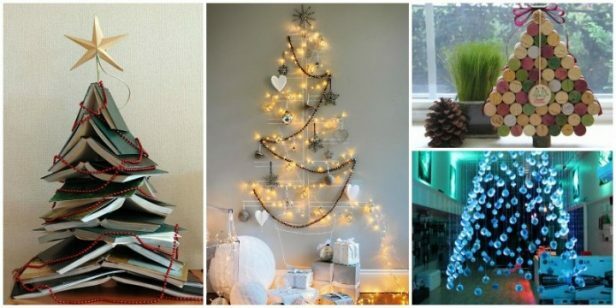 If you are looking for Christmas Tree DIY ideas that are out of traditional ones, check out our collection: 20+ Unique DIY Christmas Tree Ideas and Projects Anyone Will Love.